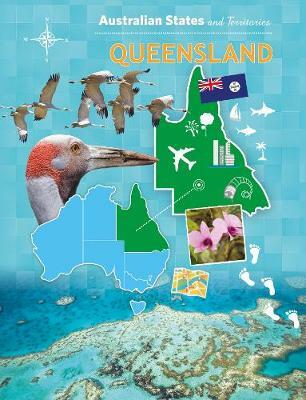 Australian States and Territories covers each of the six states and two territories. Thoroughly researched and up-to-date the books provides young readers with content that is easy to access and interesting to look at. 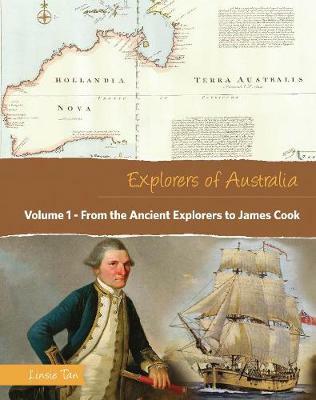 Australian Aboriginal history culture and viewpoints have a prominent place in this book. importance of the land and notable locations to Australias Indigenous people. The economics sustainability and government of each jurisdiction are covered in detail. The section on the ACT explains the role of Australias government its systems history and buildings. 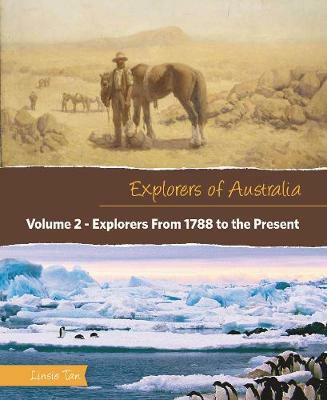 Written as a resource for students in Primary School this book will also fascinate older readers who want to know more about Australia its history people and landscapes. The images are colourful and informative and the text is further enhanced with timelines fact boxes tables biographies of famous people a glossary and an index. 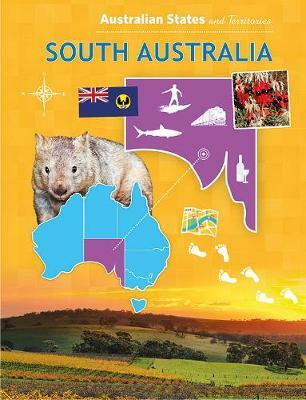 Buy Australian States and Territories Paperback Pack (8 Titles) by Linsie Tan from Australia's Online Independent Bookstore, Boomerang Books.